This time the pre-shading was different. Its like a lightsource in different position? 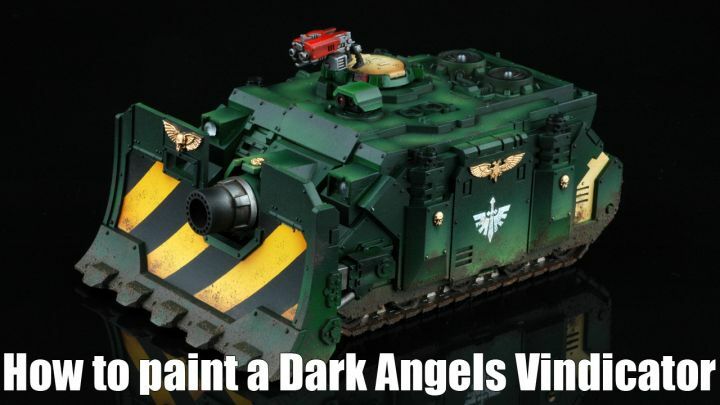 i was wondering the same thing about the preshading , why is the dark higher than the bright green on the side panel ?